Specializing in sport, industry and military eyewear, we are pleased to welcome one of Taiwan’s largest lens manufacturers to the Optical Dynamics family. With more than 30 years’ experience in the optical industry, our new client is an OEM and ODM company with two factories and over 400 employees. The Q-2100 digital lens technology has been added to their Tainan location where their professional production line includes designing, assembly, inspection and packaging. Ensuring they remain focused on innovation and customer service, the Optical Dynamics technology has been added to expand their Rx work. 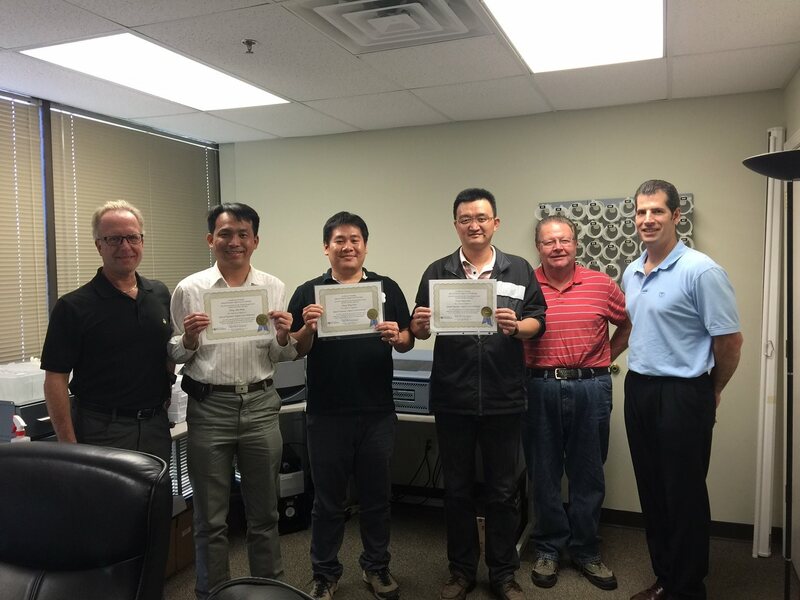 Optical Dynamics was pleased to host their team for training at our facilities in Louisville, KY earlier this year.